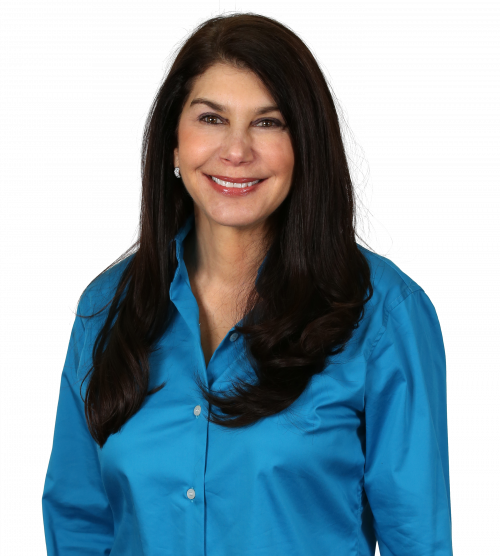 With almost 30 years of sales-related business experience, Margaret Ogdon understands the value of patiently listening to customers to help them achieve their goals, both large and small. Focusing on consummating the transaction to the satisfaction of all parties, she's an expert in negotiation and home appraisals. As one recent customer remarked: "Working with Margaret was great. She told me what to expect, how long it would take and she was true to her word. Margaret took all the guesswork out of what otherwise could have been an intimidating experience in an extremely uncertain housing market." Originally from Westchester, and having lived the past 15 years in Greenwich, New Canaan and Wilton, Margaret knows the subtleties of the region's various communities. This on-the-ground experience helps home buyers select the best location given their budget, lifestyle and family's educational needs. Prior, she lived in Manhattan where she developed a keen aesthetic sense by managing a contemporary art gallery and by marketing and selling antique architectural objects. Margaret further honed her design sense by earning her certificate from the International Association of Home Staging Professionals (IAHSP®). She established an expertise in reorganizing the furnishings and decorative objects in a seller's home, to create a welcoming environment that increases customer interest. This unique skill helps homeowners realize the maximum value from their most significant investment. A working mom who resides in the area, Margaret is particularly attuned to solving the housing needs of young families. Margaret is active in many civic and charitable causes in Fairfield County. She is also a member of the major organizations of the real estate industry. Margaret earned a BA from the University of Vermont and an MS in education from New York's Bank Street College of Education.